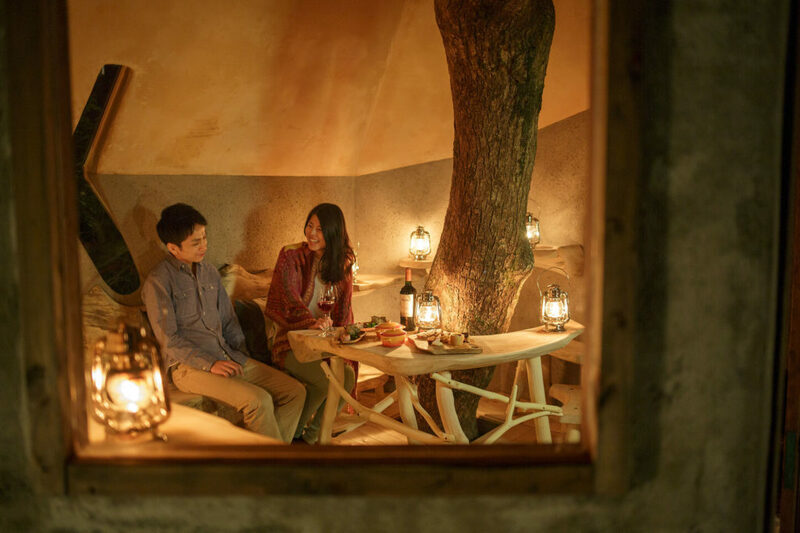 Seasonal Experiences | [OFFICIAL] Hoshino Resorts RISONARE Atami - This resort hotel is immersed in Atami's best scenery and hot spring. colored by the magic of the seasons. 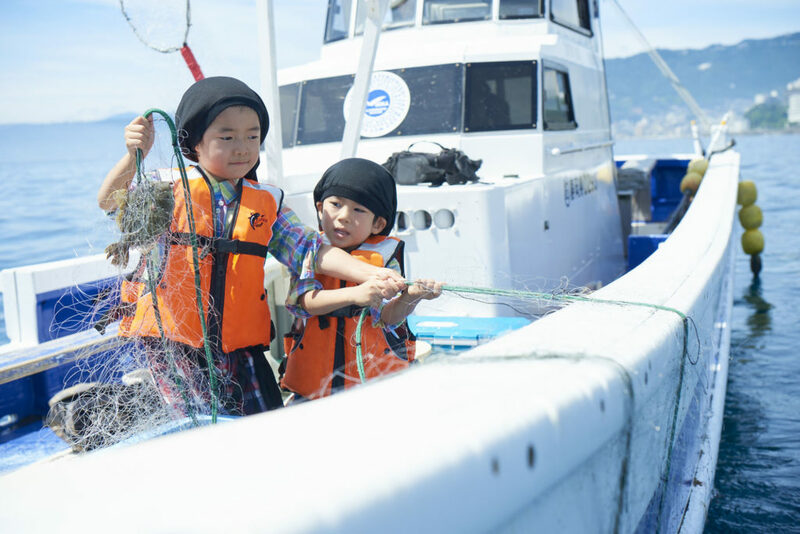 Various kinds of seasonal events are held at Risonare Atami. Let us introduce you to the unique experiences for this season. 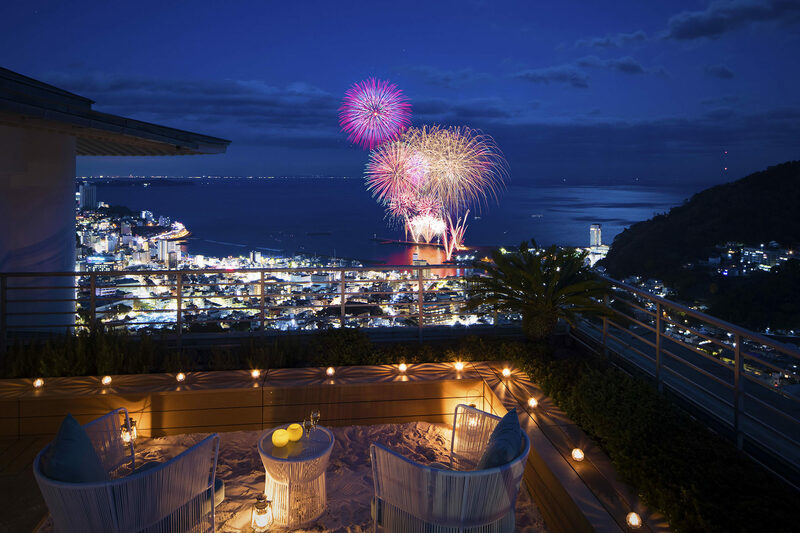 The special seats limited to one pair per day for luxuriously enjoying fireworks in "SORANO Beach Books & Café", the space with the beach on hotel's top floor, with our original drinks only provided on fireworks days and opera glasses lending service for you to enjoy the fireworks. 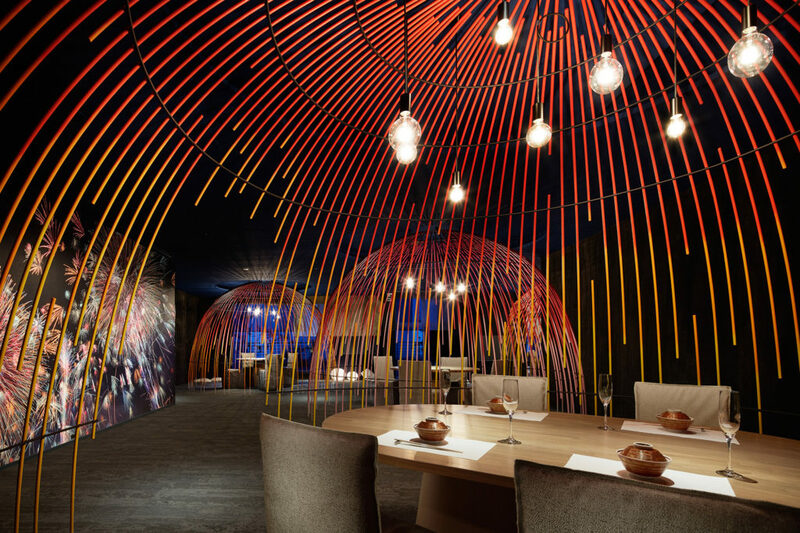 Restaurant "Japanese dining Hanabi" was reopened after renovation on Friday, April 27, 2018. 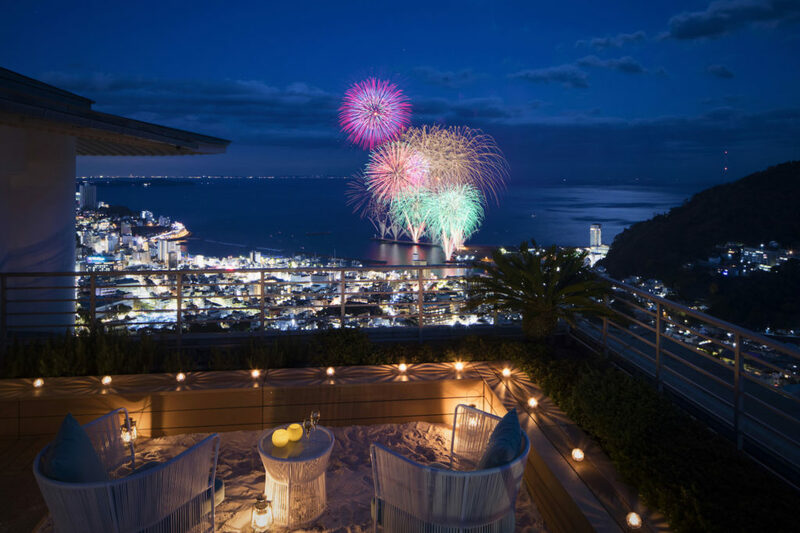 With the theme of “Exquisite Atami Cuisine", please enjoy our delicious seasonal course dinner with highly recommended seafood: horned turban and splendid alfonsino, in the space designed for Atami Sea Fireworks Festival. At Hanabi, customers who are not so familiar with Japanese course dinner could also feel the charm of the new Japanese food. The coffee lecture with the original blended coffee bean ""Umi (meaning: sea)"" is held at SORANO Beach Books & Café. 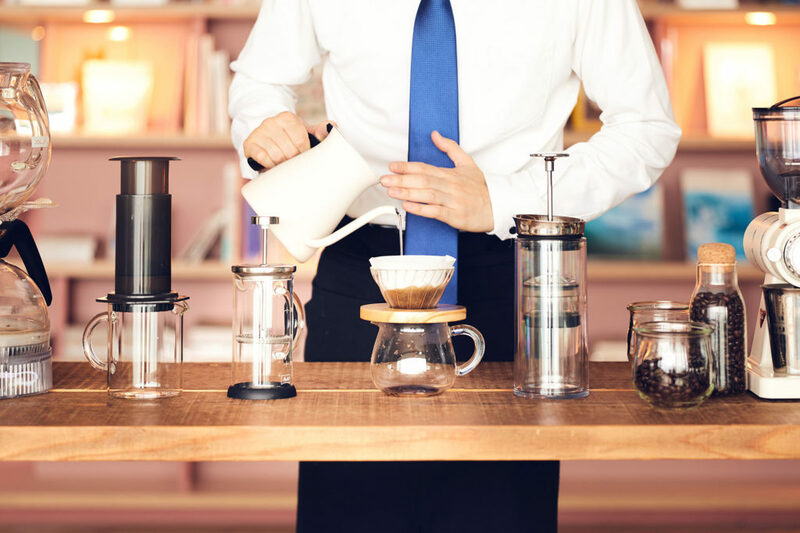 Choose your favorite extraction equipment to extract the coffee and enjoy making the special coffee in your way. The ""Sea Salt Chocolate"" from Shizuoka chocolate maker Conche will be provided for you to enjoy with coffee. It is an activity for adults to have a joyful time. 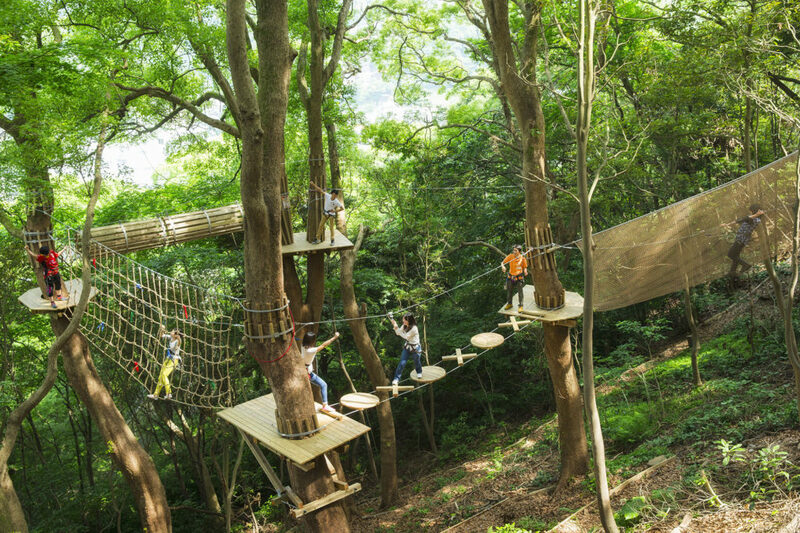 Built on the 300-year-old Kusunoki, it is the largest treehouse in Japan. Please enjoy the view at 15 meters (16.4 ft) above the ground. 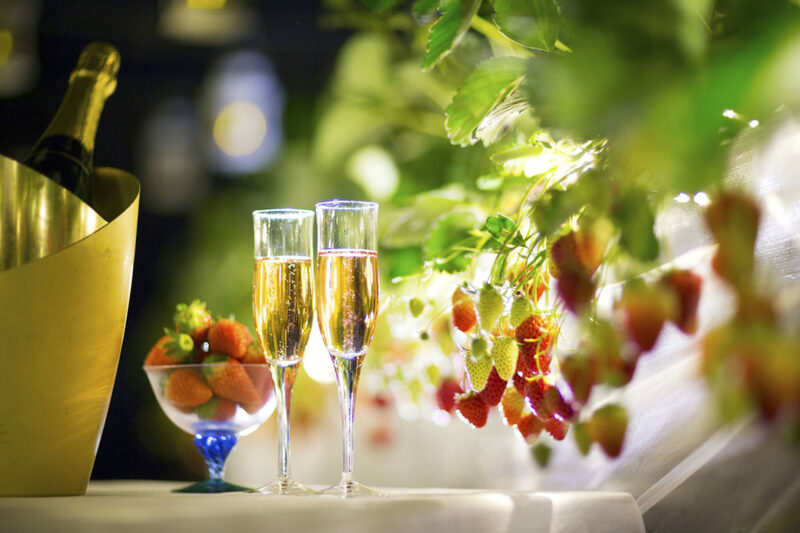 An activity for adults to taste freshly picked strawberries shining in the lights with sparkling wine in the lighted-up house. 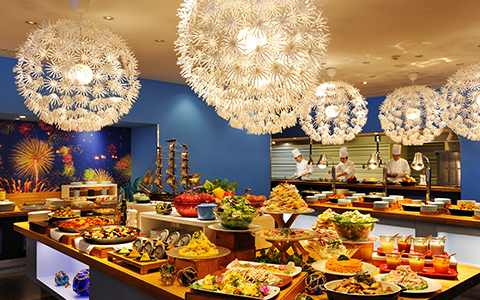 * Non-alcoholic drinks are also available. A treasure hunting at the Kusu Kusu forest trail. Parents and children cooperate to complete the mission. Special award is prepared for the one who completed the mission. The east Izu has 400 kinds of seaweed growing in the sea, the greatest number in Japan, due to the various depth of seabed. 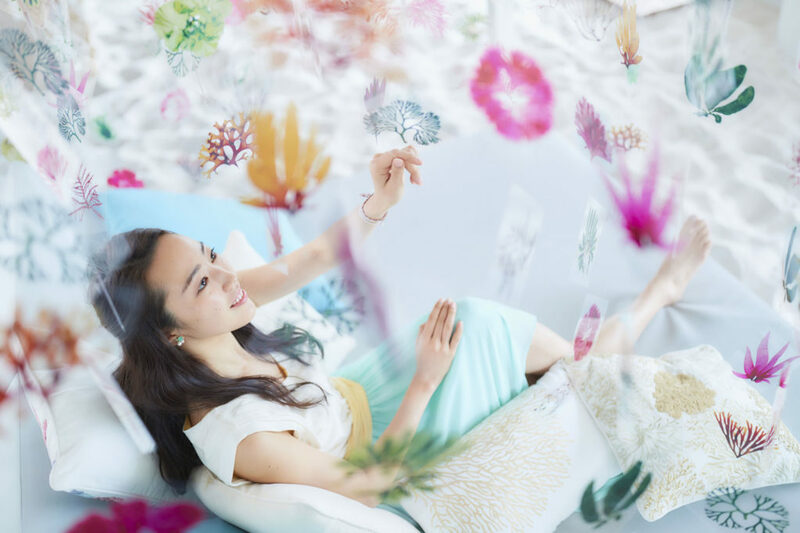 Spring is said to be the season of seaweed in the year, with the richest variety and beautiful colors and shapes. 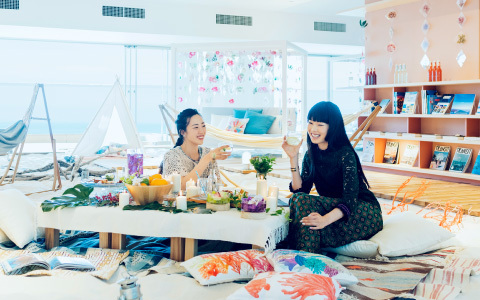 At SORANO Beach Books & Cafe, the decoration theme is "Seaweed blossoms appreciation”, for you to appreciate seaweed just as appreciate flowers blossoms. 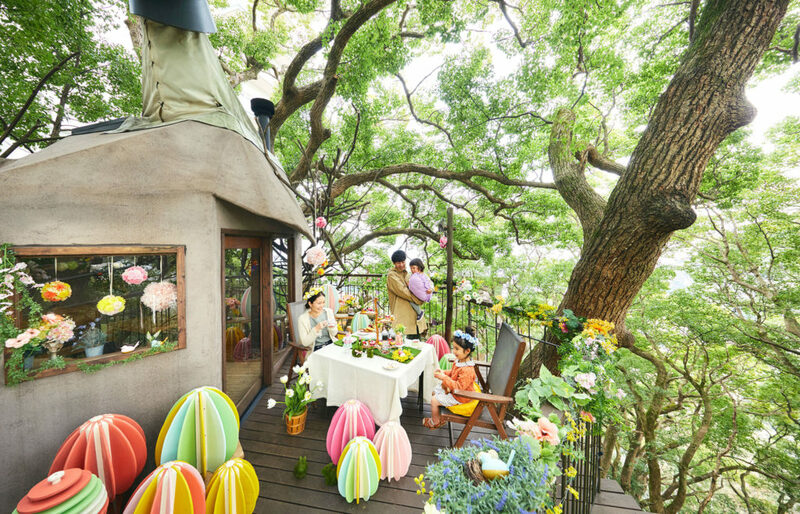 A tea party limited to 3 groups a day, carried out in a tree house decorated with eggs, rabbits and flowers. 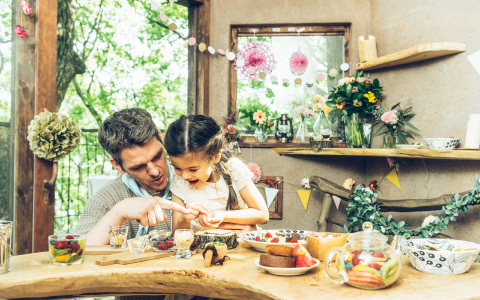 Enjoy the tea party in the tree with the black tea blended with Izu citrus and Easter special sweets! 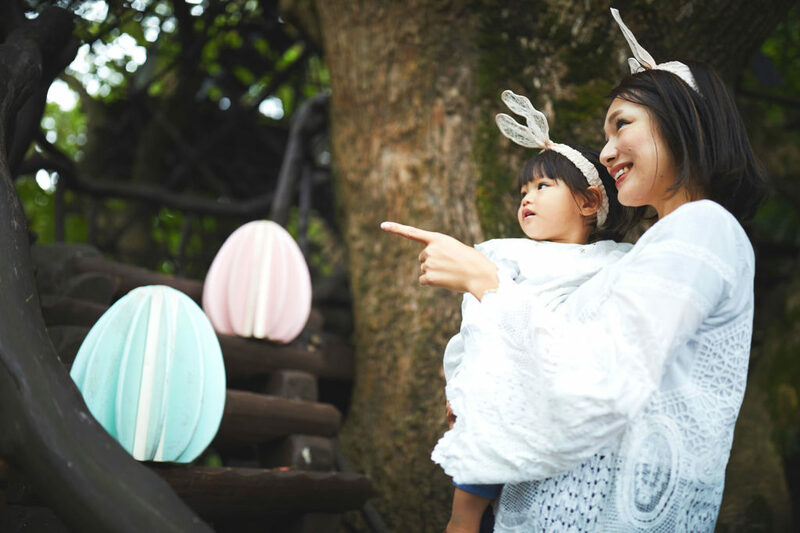 An activity to find Easter egg while climbing the tree house. Once you find all of them, you will get Easter candies in a small egg capsule as a reward. After the activity, you can decorate the capsule with masking tape and take it home as an special Easter souvenir. 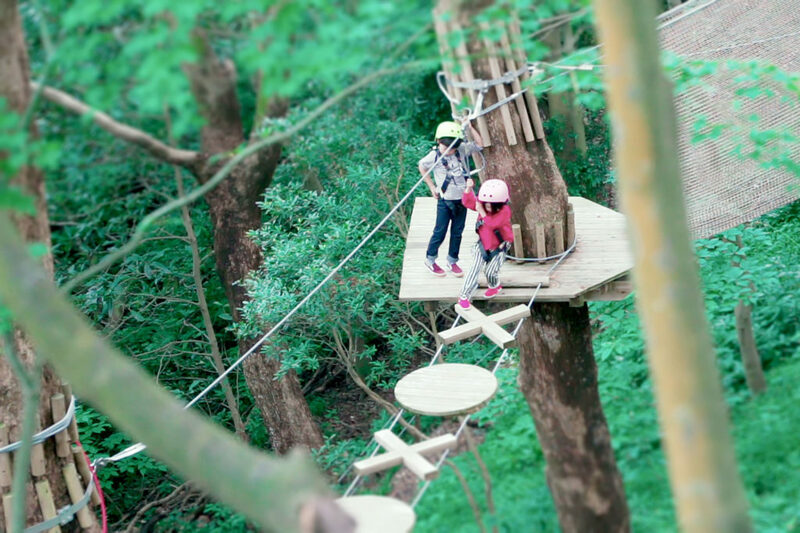 An activity even small children can participate to enjoy while walking in the forest. 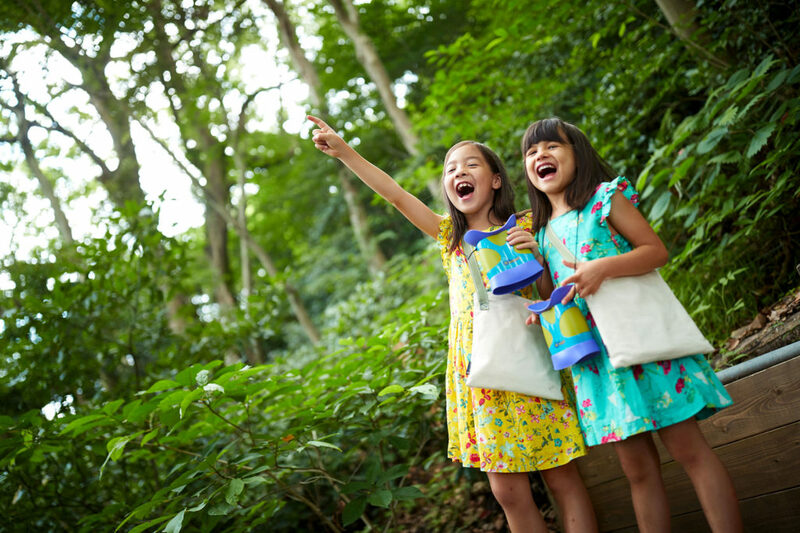 Walk through the forest and collect all the stamps, then get a mini bag as a reward. Let's decorate the bag with Easter designed stamps to make the unique bag in the world. 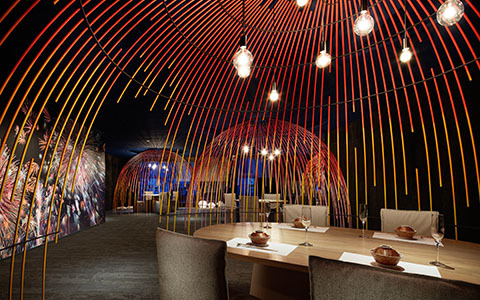 A craft experience for you to enjoy paying attention to the colors and shapes of nature. 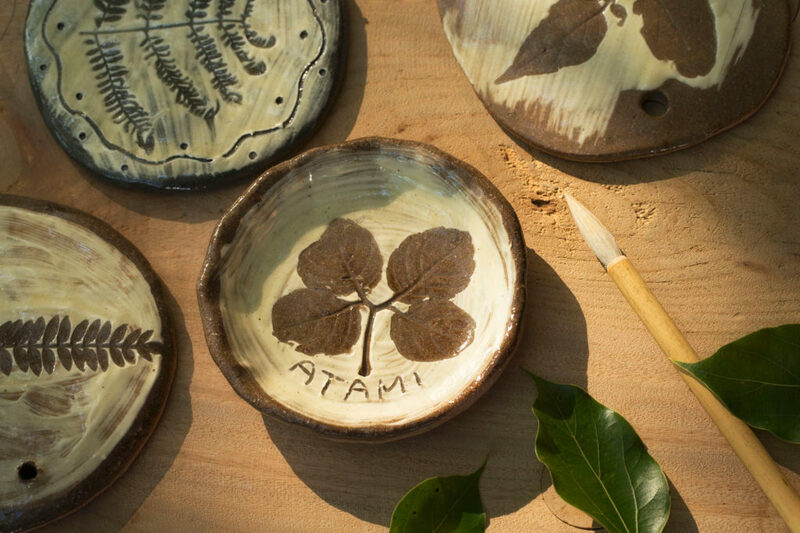 Let's engrave the favorite leaf pattern on clay and transform it into your original small plates, drink coasters, or wall decorations. Using the real fishing experience and fisherman interview as your independent research project. Making fish print and lunch paella with the fish you caught in this half-day activity. Special bar time crafted for adults only. Please enjoy the night time of the quiet forest, which is very different from the noisy daytime. Pick an aperitif from our alcohol menu or have a digestif for the relaxing time after dinner, and enjoy the moment on the tree. After the basic lecture at the port, ride the boat to the snorkeling point. 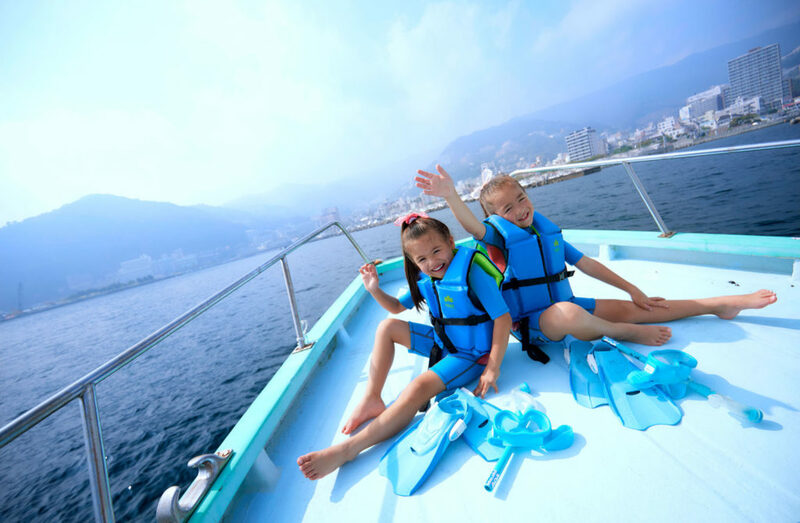 The instructor will introduce the fish you will meet in the sea and the Atami’s cityscape and scenery you can see from the sea. You will be surprised by your children’s growth while seeing them swimming in the waves with friends. Bring the move together with the valuable experience of the summer home. Don’t worry about the photo equipment. Your accompanying staff will take photos for you and your family for the special moments. A tree athletic of 9 m (29.5 ft) above the ground. Try to conquer the difficult challenges on the course and complete the adventure. There is no doubt that you will feel your children's growth when they try hard. Not only for families, the thrilling experiences are also for adults groups like couples and friends. After a 15 minutes safety lesson, we will go immediately to challenge the course. The staff will not accompany you. You can enjoy it as many times as you want within the time. This course is recommended for those who already experienced walking in the air, and/or those who just want to challenge as many times as they like. 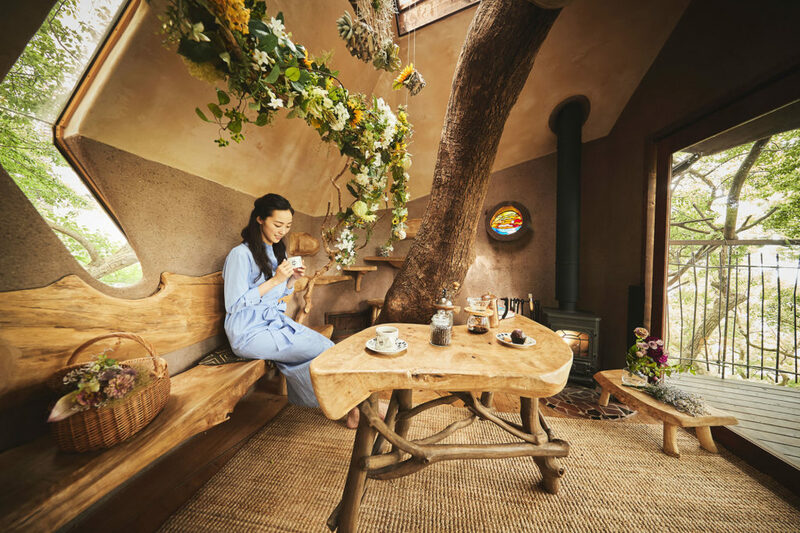 A sweets and tea time at the chartered treehouse. 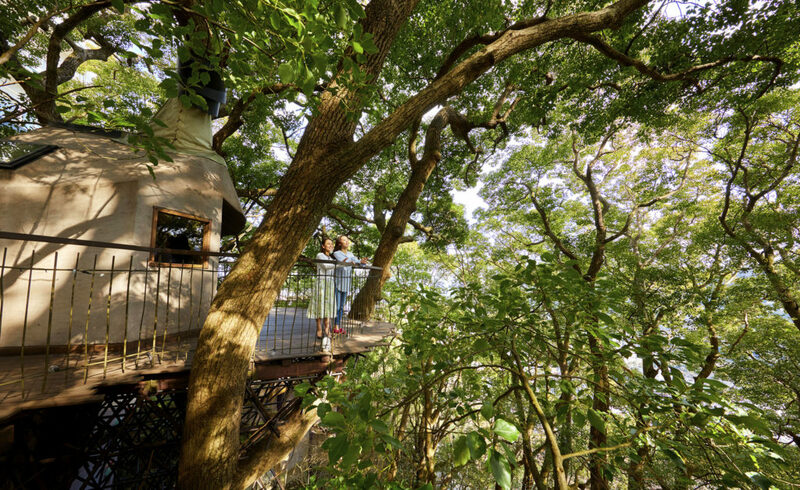 Have a cup of tea and enjoy the relaxing time in the forest at the treehouse. You are welcome to borrow a binocular from us to enhance enjoyment of the nature. 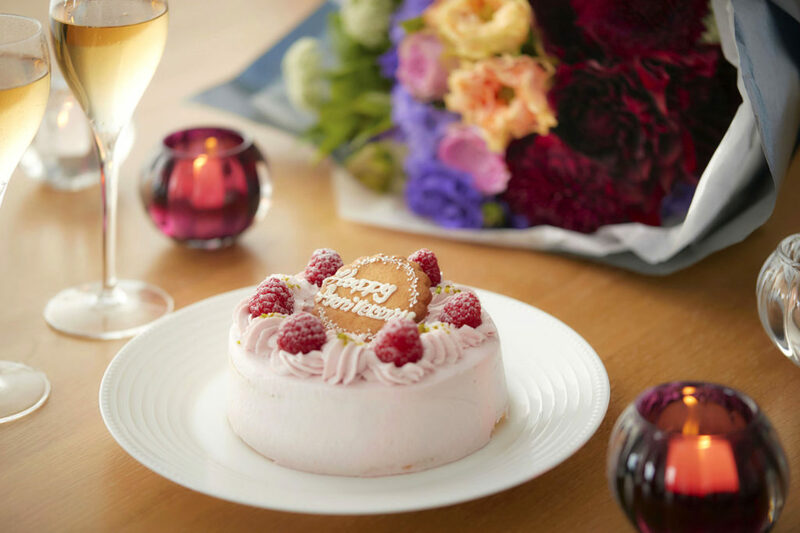 To celebrate an important anniversary with some more fascination, a variety of anniversary cakes and flower arrangements are here for you to choose. Like serving fancy cakes at the dessert time during dinner or setting up flowers in your room might be a good surprise for someone important. You may choose a preferred place and time to match your celebration ideas, and we will prepare for you.